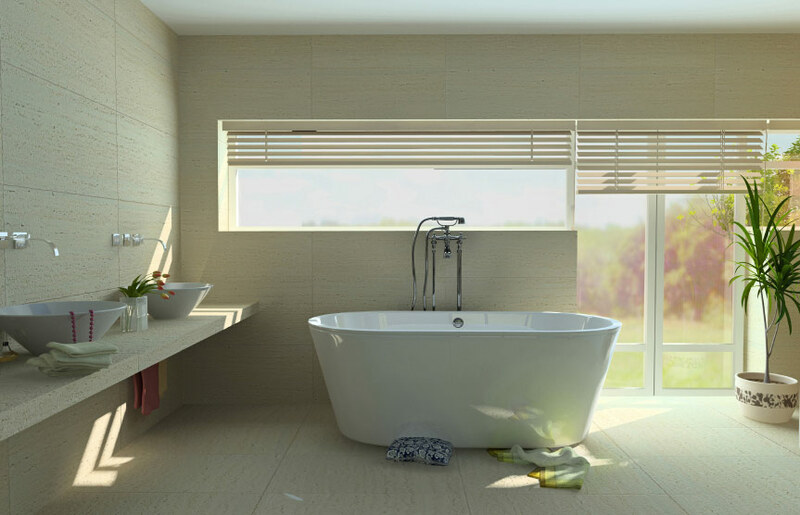 Convenient and personalised hassle free service and quality products make us the right choice. 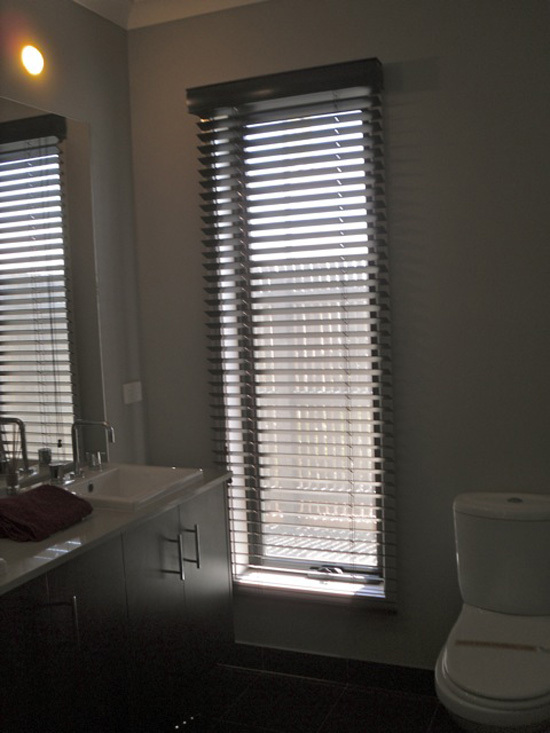 Our staff are fully equipped to come to you, at your convenience, providing expertise to find the right window covering solution. 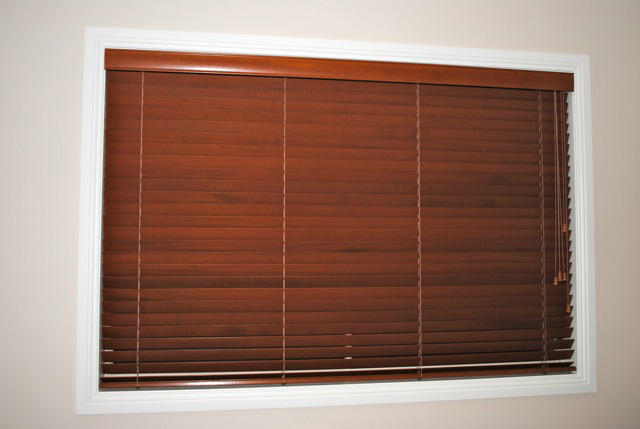 Click here for a no obligation FREE quote! 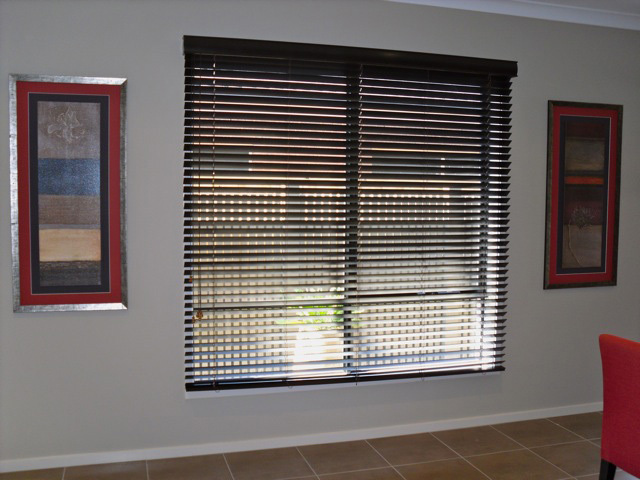 Venetian blinds have a classic timeless aura, which adds warmth and comfort to a room. 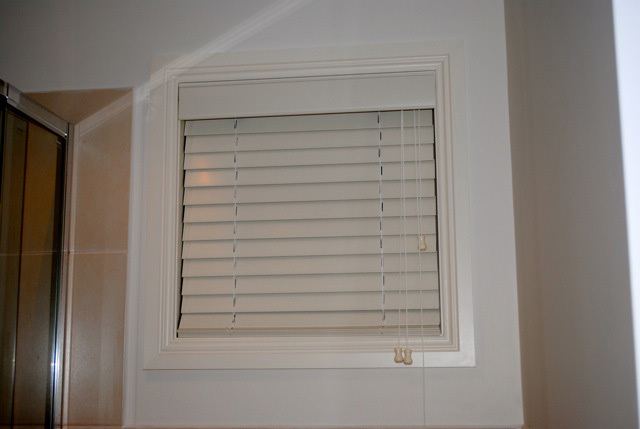 Venetians offer practical light regulation and come in the form of blades, which can be tilted, to the angle of your choice, fully raised offering a view or completely closed offering insulation and privacy. 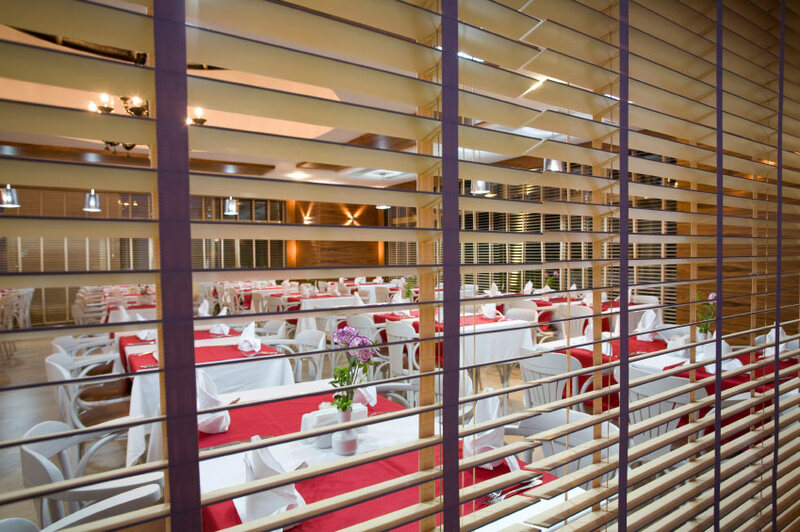 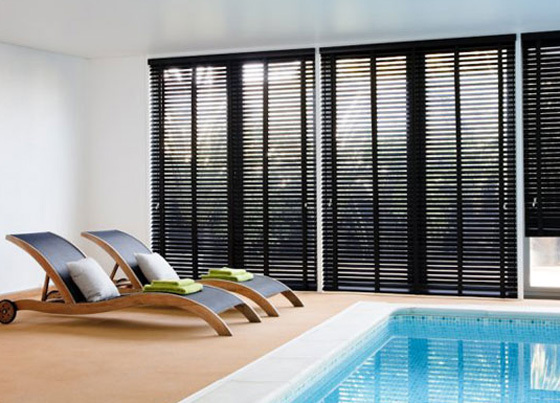 Timber Venetians can be either painted or stained ensuring a vast color palette.